The Lightweight Cordova is rugged as well as stylish. Made with 10 oz. 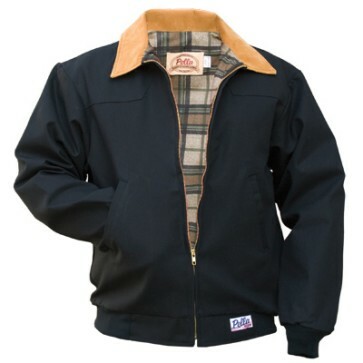 100% cotton duck with a durable water-repellent finish and lined with soft plaid flannel.